The collection is arranged in one alphabetical series by subject matter. Michelle E. Tucker is a graduate of the University of Pennsylvania in the Class of 2000. 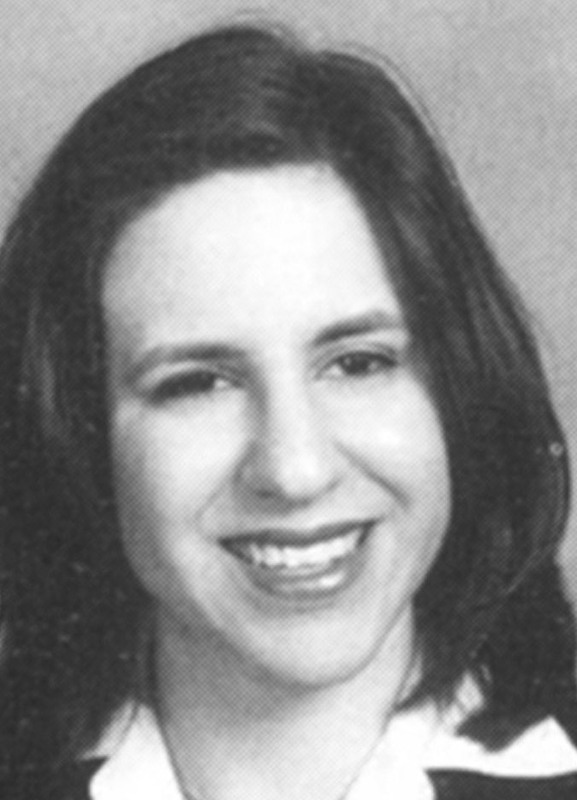 During her studies at the University, Tucker participated in a number of student organizations, most notably Hillel. This small collection documents the activities of a member of the Class of 2000. The majority of the material is in the form of publications such as brochures, handbooks, and flyers which were presented to undergraduate students during the course of their study at the University of Pennsylvania. Though there are a few documents which relate to the academic program offered by the University, this collection represents the extracurricular activities and opportunities available to students to participate in University life.